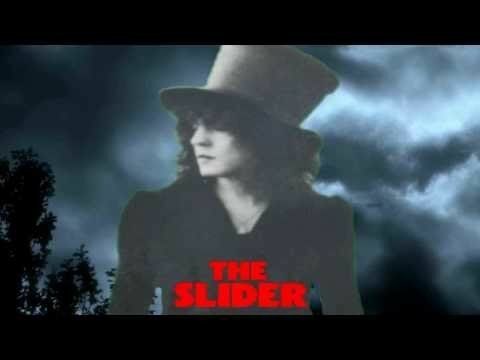 The Slider from the "Born to Boogie" movie. 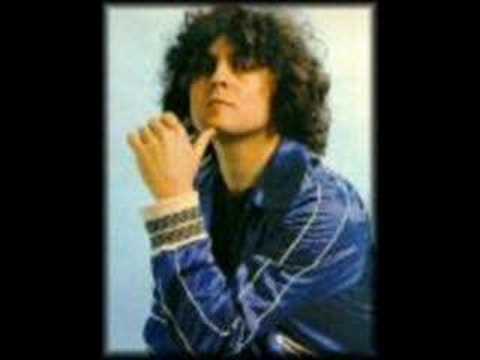 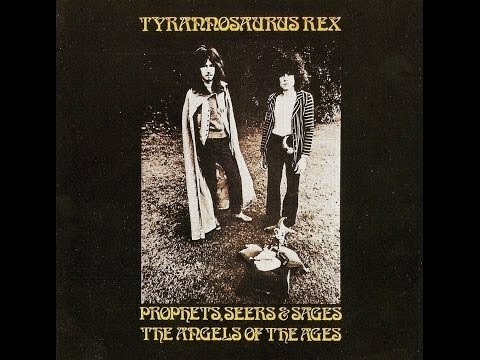 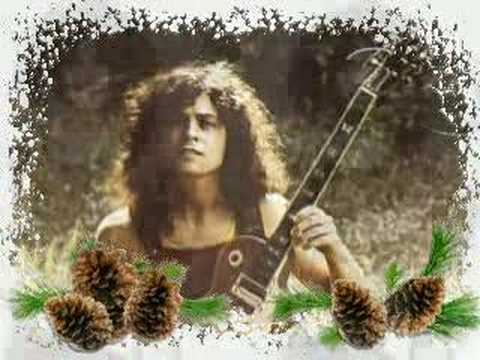 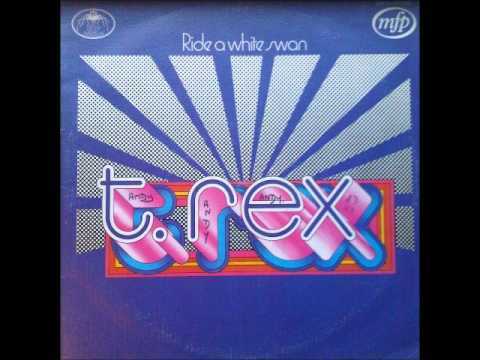 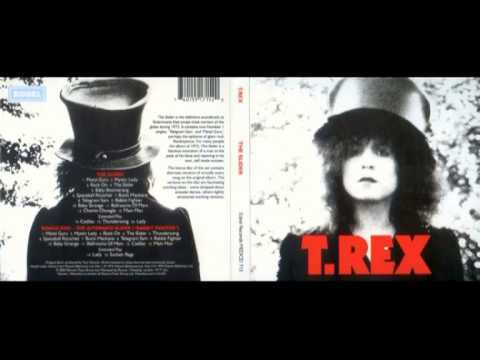 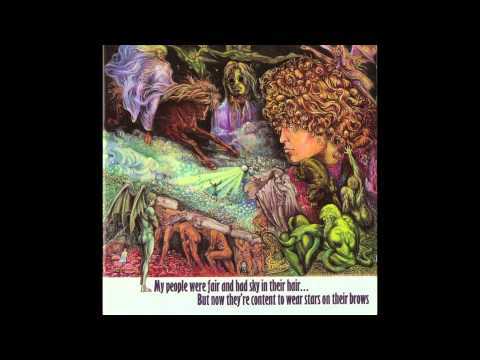 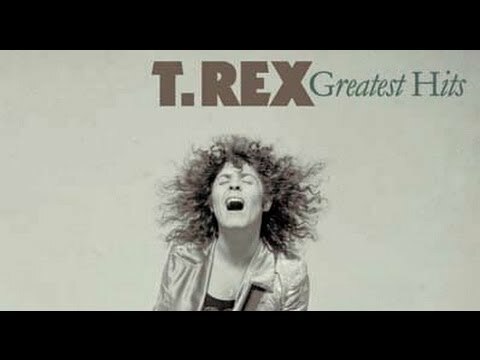 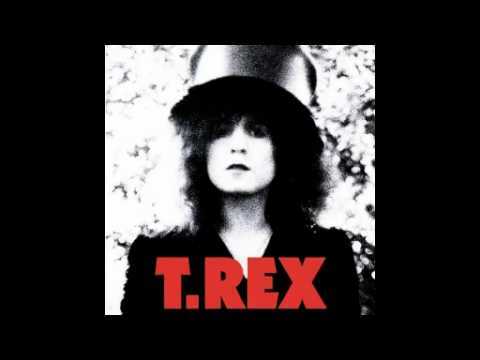 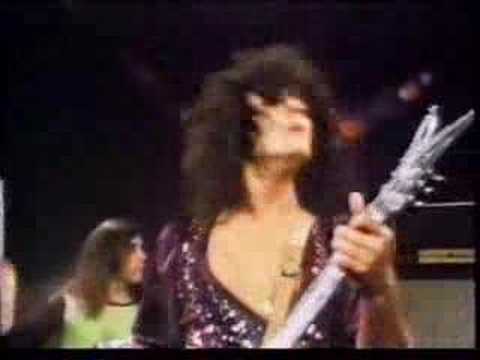 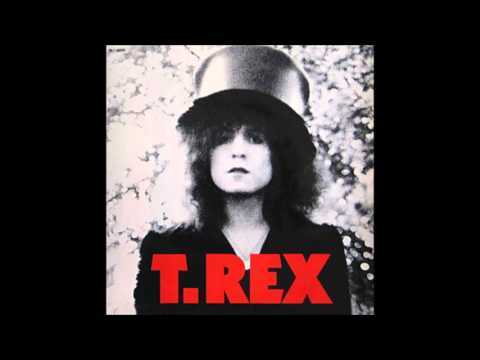 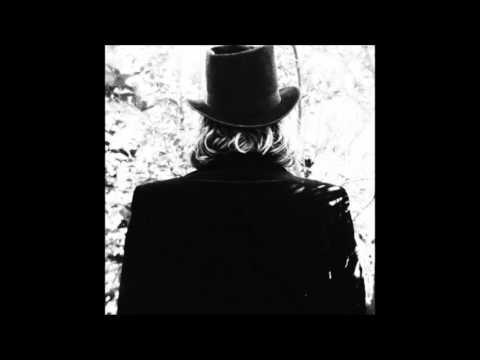 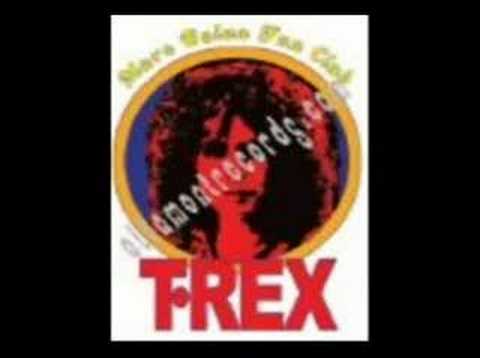 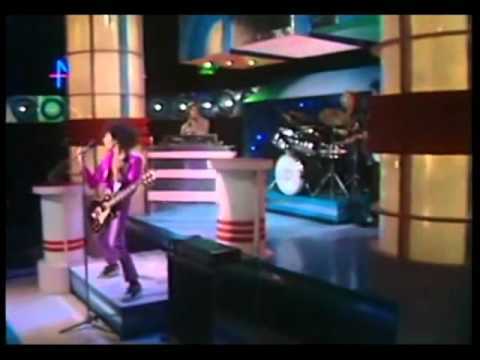 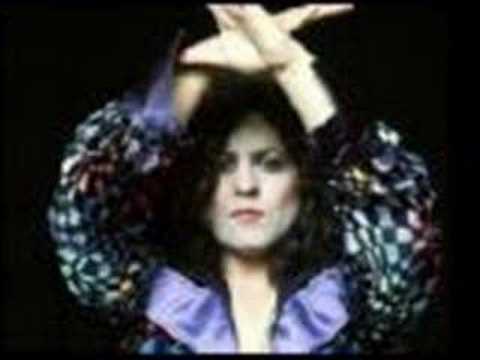 Marc Bolan & T.Rex - Rock On (Alt Mix) - Season's Greetings! 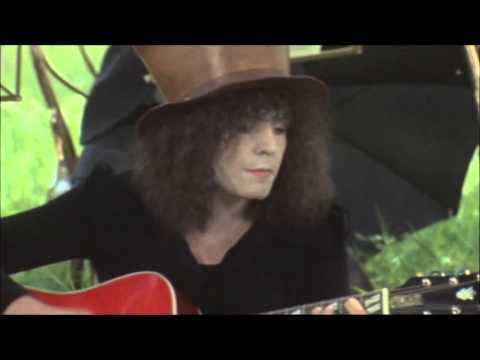 Happy Hanukkah Happy Christmas Happy New Year! 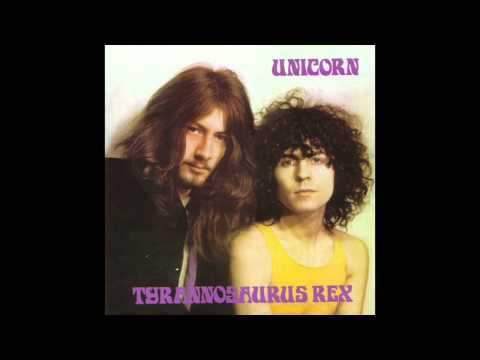 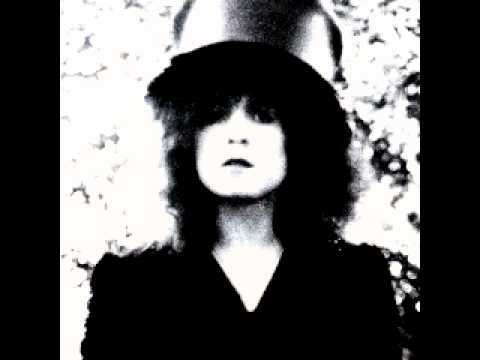 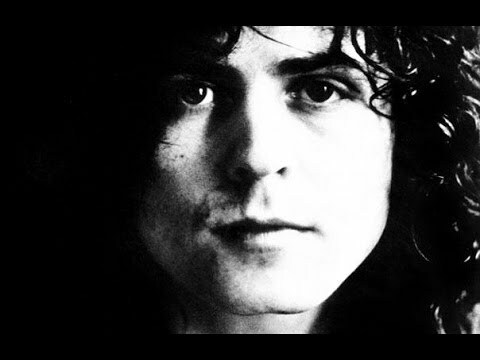 Marc Bolan & T.Rex Rock On (Alternate Mix) Rabbit Fighter: The Alternate Slider.